Cowardly board is afraid to discuss important matters publicly because it would expose their questionable actions. 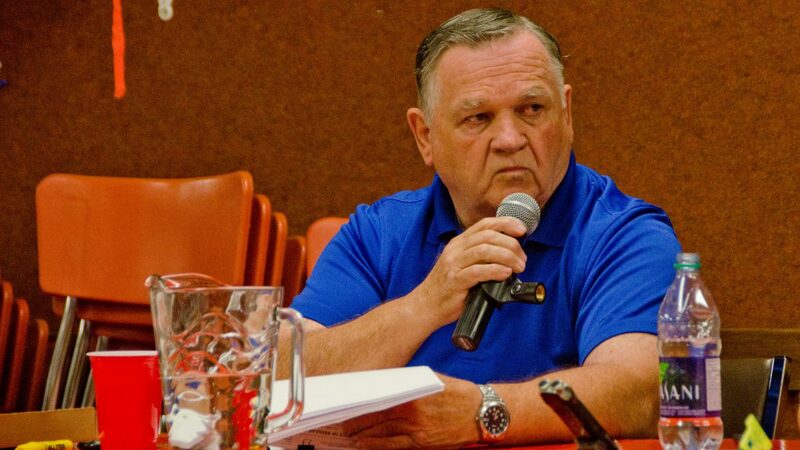 UNION BAY, B.C- Trustee’s of the Union Bay Improvement District will be officially be having more closed-door meetings this year. Last Thursday, a policy change came up for approval by the board during their May meeting in Union Bay. 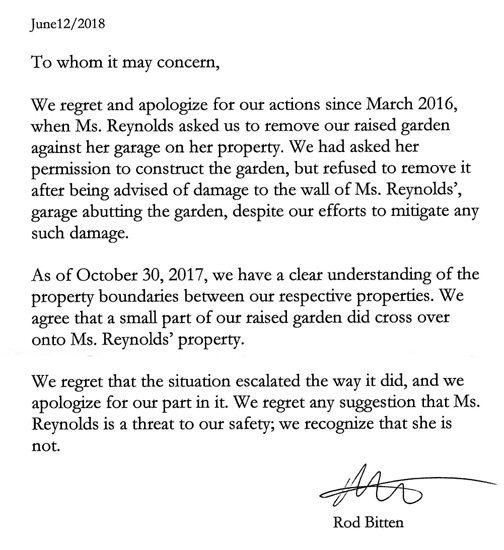 The policy change was meant to add “executive meetings” to the official procedures of the board, after the practice came under scrutiny earlier in the year. The changes under the new policy are meant to formalize the practice of “executive meetings” and lay out the rules that govern those meetings. It passed after lengthy discussion amongst the trustees, primarily driven by the concerns of trustee Susanna Kaljur. Kaljur believed that the policy would lead to less transparency by the UBID administration to residents, with a particular focus on the presentation of financial information. She thought that the new policy would conflict with the UBID’s annual general meeting, which includes the presentation of financial information and audit reports. Part of the concern was driven by the looming costs of the community’s new water treatment plant, which is coinciding with a major development plan for the area. “There seems to be a desire for this board to limit questions from the public, not understanding that the public is anxious,” said Kaljur, after the meeting. Kaljur stated she had reached out to the Ministry of Municipal Affairs about the policy and has previously written to the province’s ombudsman on the matter as well. When it came time to vote on the policy, Kaljur was the lone opposing vote. 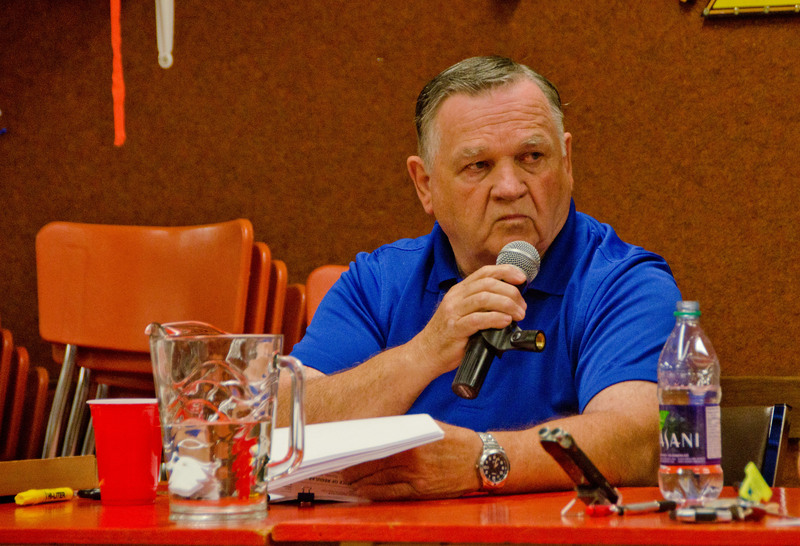 Ted Haraldson, the newly-elected chair of the UBID board, said that similar policy used to be in effect in Union Bay in previous years, with the practice of “executive meetings” meant to speed up their government processes. He framed the new policy as a way to improve the public meetings of the board. He also disagreed with Kaljur’s concern about financial information not being available to the public, stating that the information will be presented each year at the annual general meeting. As for minutes of executive meetings, Haraldson said they would be brought forward to the public meetings, though any sections dealing with in-camera topics would need to be accessed via a Freedom of Information request. As for Kaljur writing to the Ministry of Municipal Affairs, Haraldson said she had the right to do whatever she wanted to do. “I have nothing against any of my trustees going forward, but I’d prefer that they go through the chair, that is the normal procedure,” said Haraldson. He also believed landowners in Union Bay wouldn’t have a problem with the policy. “I think the majority of the landowners just want to get a lot of this work done, in this community,” said Haraldson.